Home >News >General >Knock Out Short Break at Sheringham Woodfields School! 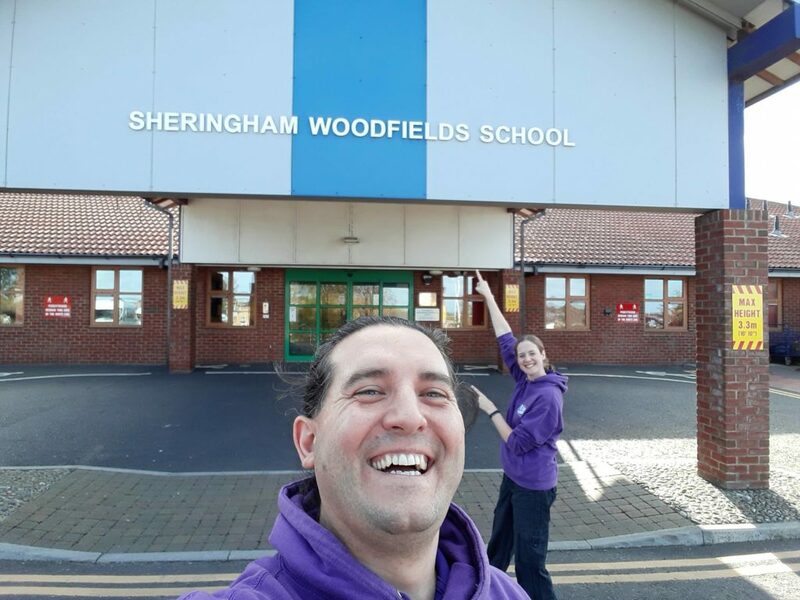 The Short Breaks Team at Sheringham Woodfields School had the pleasure of working with Knock Out Entertainment during the October Half Term who provided their Circus Skills workshop for attendees to enjoy. A great time was had by all. A BIG thank you to Oliver and Kate. Hope to see you again soon!